A person’s eyes can be extremely telling. Non-verbal communication cues account for more than half of our understanding of a person’s message, with the eyes playing a major role. And, thanks to advancements in eye-tracking software, marketers can now learn from what a consumers eyes are saying in terms of their marketing message. The location in which a persons eyes are focusing can give us telling details about the effectiveness of an advertisement, web copy and even SEO. 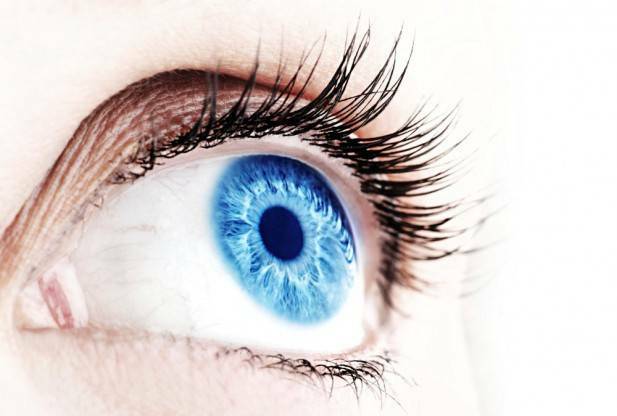 A recent study using eye-tracking software has led to a confirmation of sorts for SEO’s. The importance of ranking highly on Google’s search engine results pages was something that was rarely, if ever, debated amongst marketers. However, it was made even more clear just how effective SEO can be when eye-tracking software detailed the way in which consumers view and navigate on SERP’s. 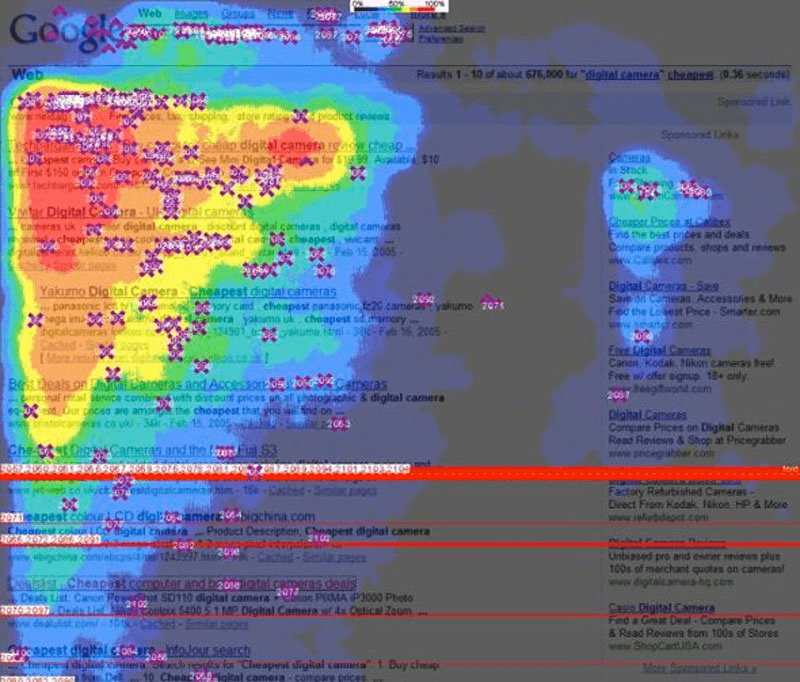 The image below was taken from Business Insider article showcasing examples of how the eye-tracking software works. As you can see, the users eyes rarely go below the fold and instead they focus mainly on the top four results that are displayed on the SERP. This just goes to show that, if your website isn’t ranking highly on search engine results pages, your prospective customers may never even see you.